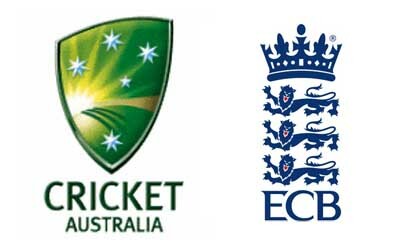 The 2nd match of ICC ODI world cup 2015 will be played between Australia and England for pool A on 14th February 2015 at Melbourne Cricket Ground, Australia. It is the 2nd match of group A. Both the teams are arch rivals and we are expecting an exciting and thrilling encounter between them on the first day of ICC world cup 2015 The match will start at 14:30 local time and 8:30 PKT. Eoin Morgan (cap), Moeen Ali, James Anderson, Gary Ballance , Ian Bell, Ravi Bopara, Stuart Broad, Jos Buttler, Steven Finn, Steven Finn, Alex Hales, Chris Jordan, Joe Root, James Taylor, James Tredwell, Chris Woakes. Pakistani viewers can watch the match live at PTV Sports while they can also see live streaming on this match at PTV Sports official website. You can watch the live cricket score of this England vs Australia world cup 2015 match here.